If you are in crisis, feeling suicidal, or in need of support, know that you are not alone. 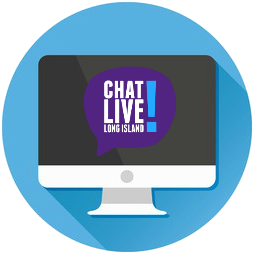 Long Island Crisis Center’s highly-trained counselors are standing by, ready to listen — any problem, any time, anyone. Message from your smartphone or tablet. Chat online from any computer. A caring voice, a helping hand. 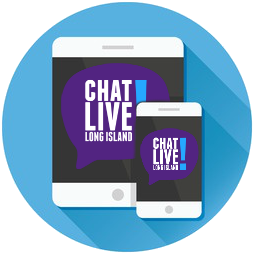 Long Island Crisis Center’s telephone counselors are highly trained and always ready to assist, any time of day or night. Middle Earth Hotline was Long Island Crisis Center’s first hotline. In fact, we were first known as Middle Earth Switchboard, borrowing from J.R.R. Tolkein’s name for a land safe for young people. Like all our hotlines, this service is free, anonymous, confidential and open 24/7. Crisis intervention and suicide prevention counseling are available; counselors also provide information and referrals. Middle Earth Hotline’s Information and Referrals System contains more than 1,000 referrals that have been individually researched and personally visited by our referrals coordinator. This is a tremendous resource that connects Long Islanders in need with available human services. 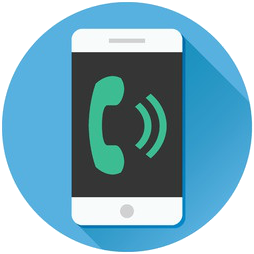 Speak to a counselor from any computer, tablet or smart phone! Free live online and mobile counseling is available 7 days a week, from 11:00 AM to 11:00 PM. 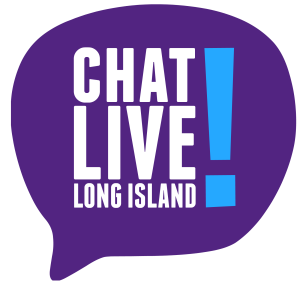 This service is for Long Island residents only.